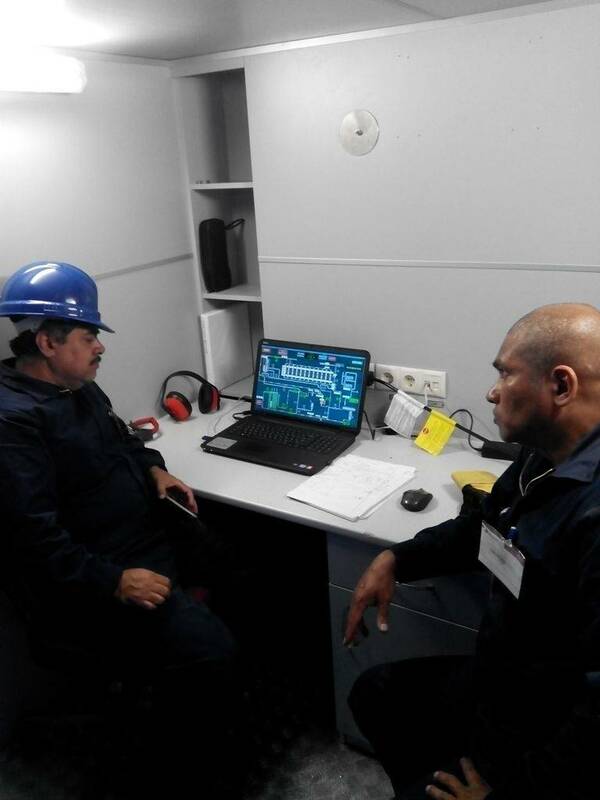 In mid-November 2016, employees of our company commissioned the GlobeCore CMM-12R oil regeneration unit in the city of El Paso, Texas, USA. 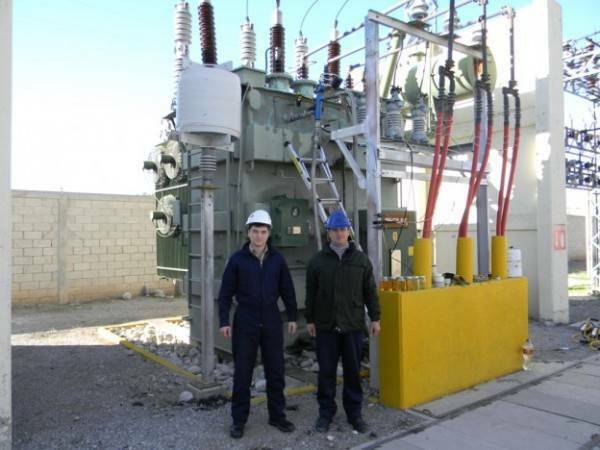 This equipment is designed for the complete regeneration of dielectric transformer insulating oil and can extend the service life of the power transformer up to 20 years or longer. The CMM-12R unit processes oil with a flow rate capacity up to 4 m3/ 1059 gals. per hour. 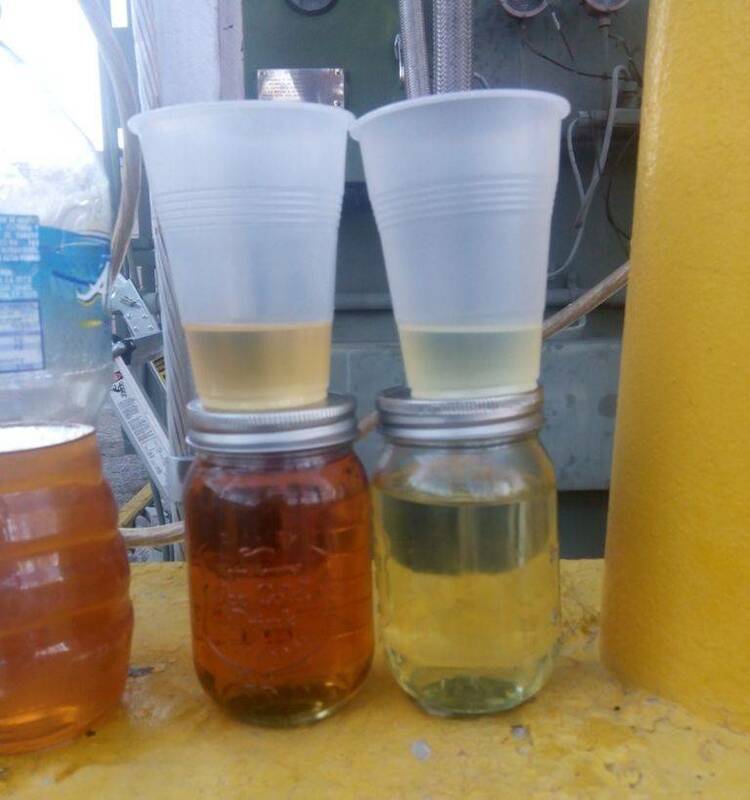 This equipment can regenerate and process insulating oils at remote locations while the transformer is energized, or offline. 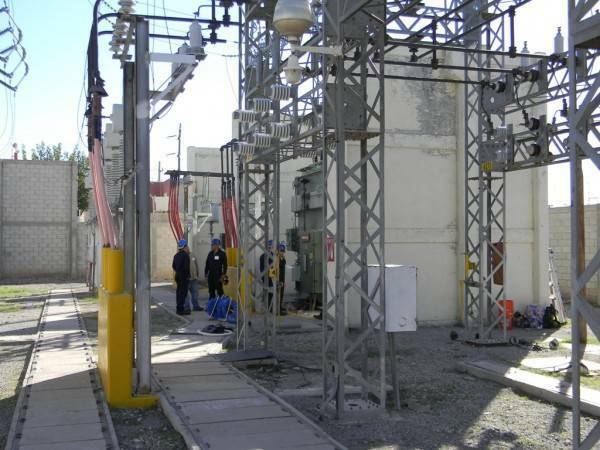 One man working alone can easily hook the unit up to a power transformer within minutes. 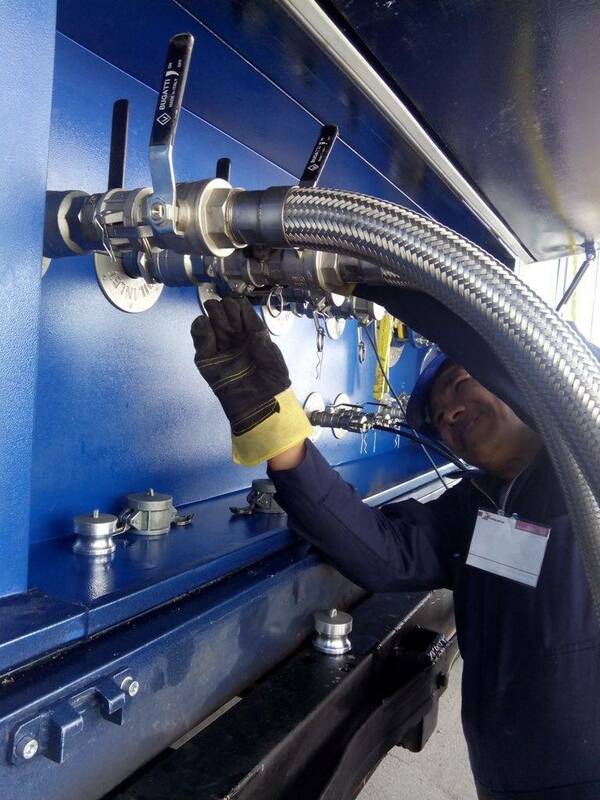 Once hooked up and operating, the unit is fully capable of removing water, moisture, and contamination the core, windings, and solid insulation with the use a renewable Fuller’s Earth sorbent. 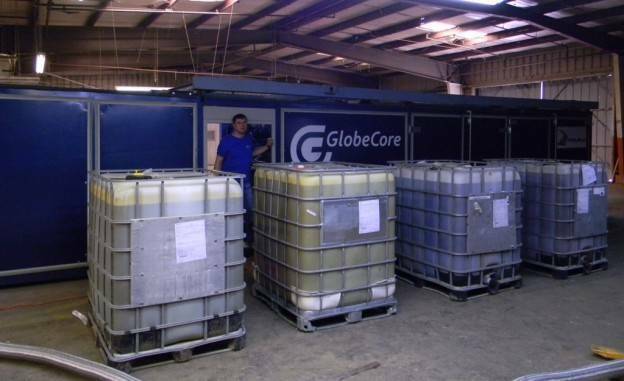 Among the many advantages of the GlobeCore CMM-12R unit is the ability reactivate the sorbent multiple times thereby eliminating the need to stop and unload and reload the sorbent material.. For the convenience of the operator, a special climate controlled room is provided that equipped with a computer. At the request of the customer, additional options can be added such as: remote management/monitoring of the unit by means of mobile communication and internet connections. Please view our small photo report on the results of the start-up of the SCMM-12R type unit in El Paso, Texas, USA.